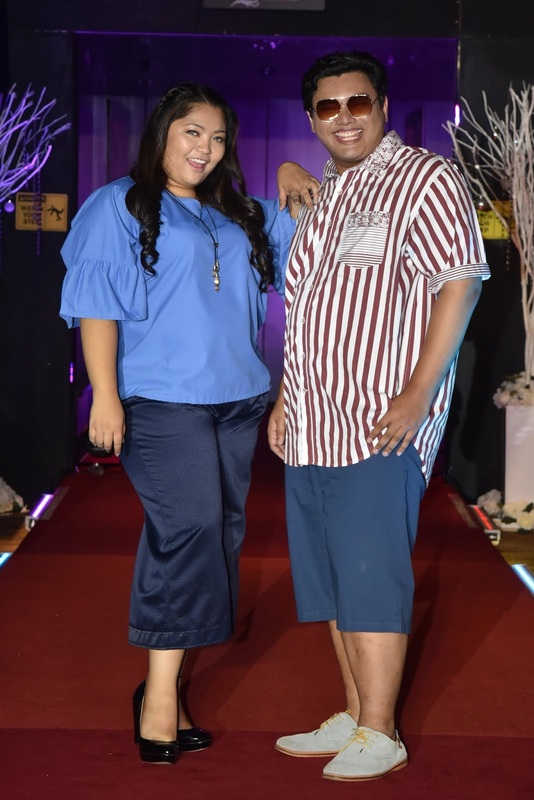 Wendy Pua | Malaysia Chinese Lifestyle Blogger: Jazz & Co - Plus Size Collection! 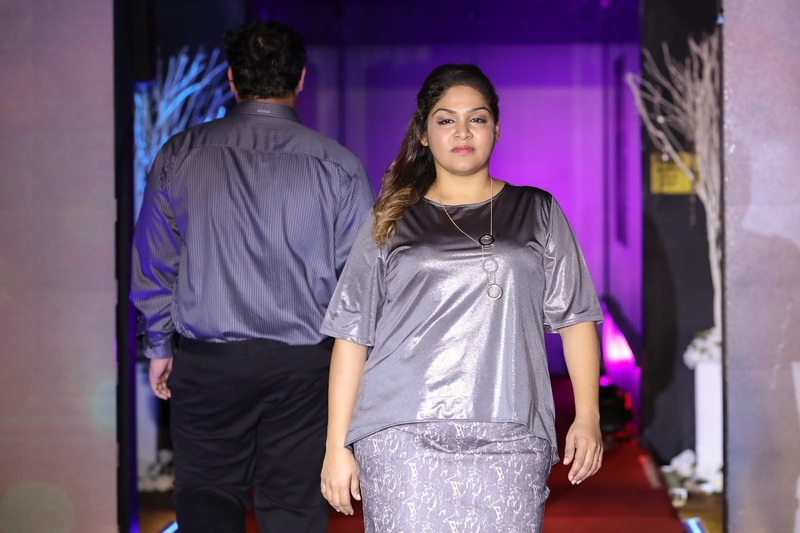 Good News for Plus Size Girls & Boys! 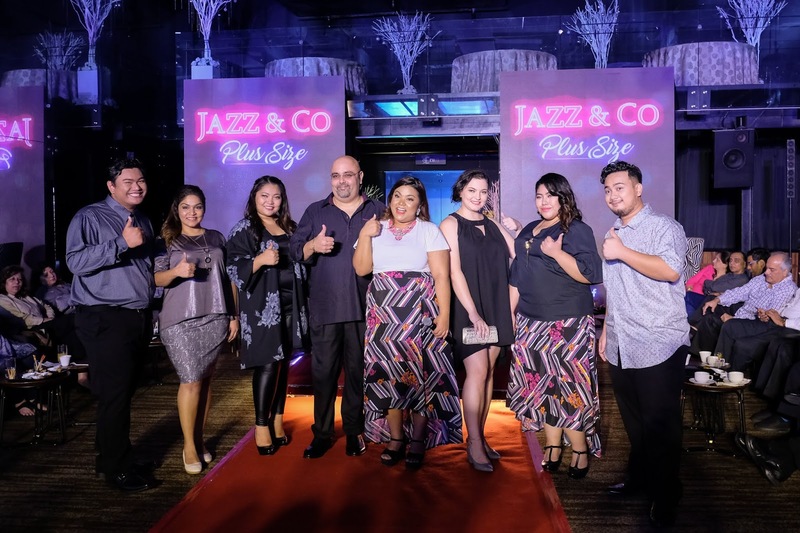 Jazz & Co's Colorful & Chic Look Collection waiting for You! brands in the local scene. that they are meant for older people. With unique designs tailored to perfection, this collection displayed the utmost attention to detail when it comes to the quality of Jazz & Co’s apparels that are made with mostly premium European fabric. 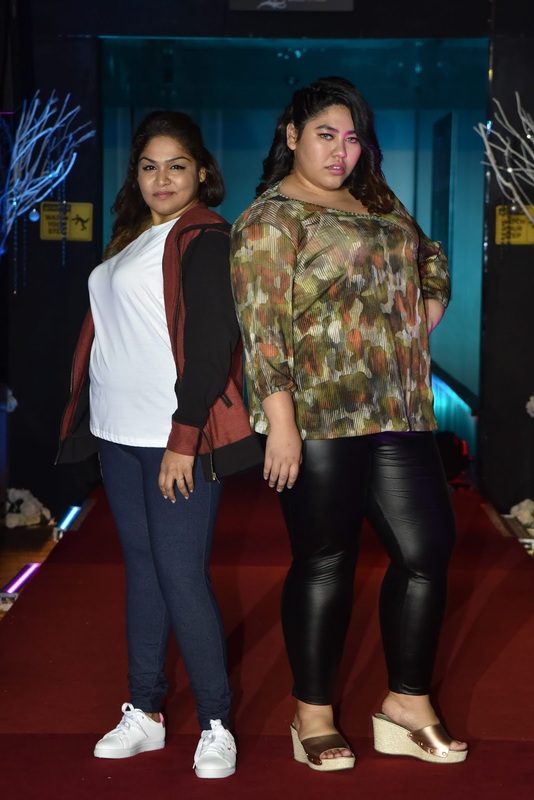 Jazz & Co truly embraces the fact that plus-size people are just as fashionable, if not more, like other people. 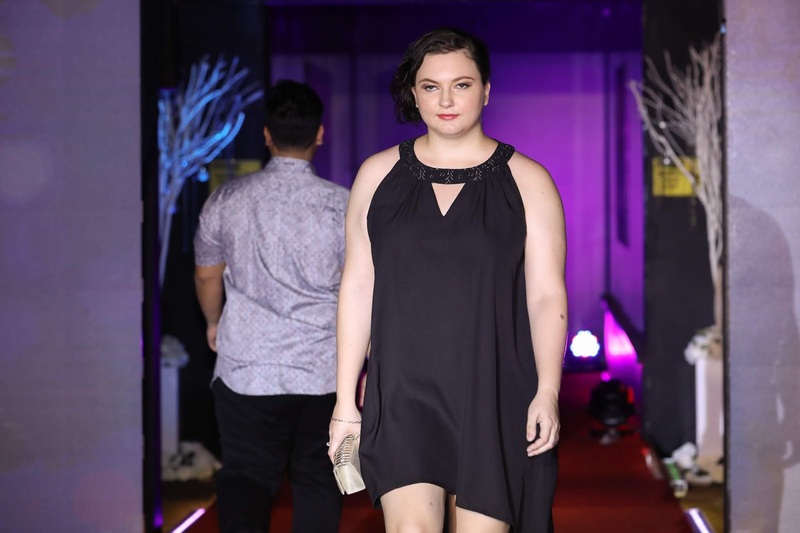 Therefore, along with the rise of acceptance towards unconventional body types, shoppers are encouraged to embrace their natural curves and inner beauty as it is the best way to show self-love. Besides being spoilt for choice, shoppers have less to worry about in terms of fit and size. 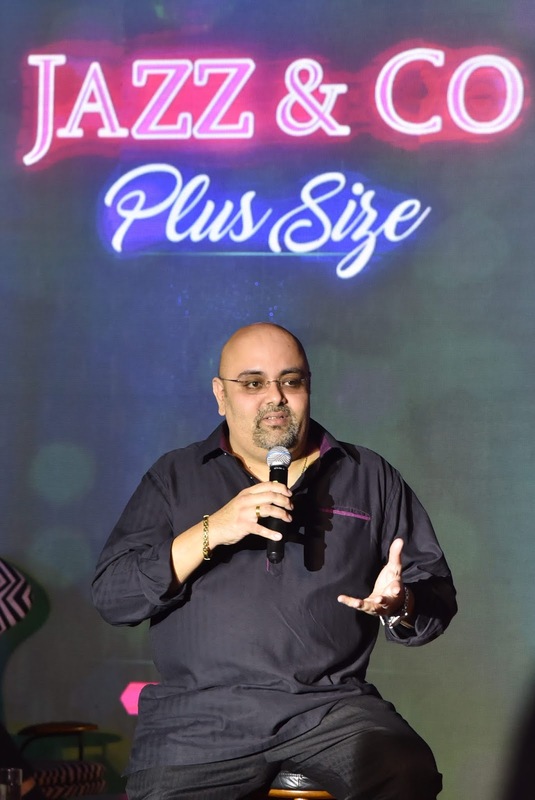 This is because the brand adheres to a single standard size chart for all its collections, ensuring uniform measurements for the utmost convenience. Therefore, without even physically trying them on, Jazz & Co shoppers can rest assure that each order will fit perfectly. Though, with the rare chance of returns, their site also offers a flexible exchange policy. 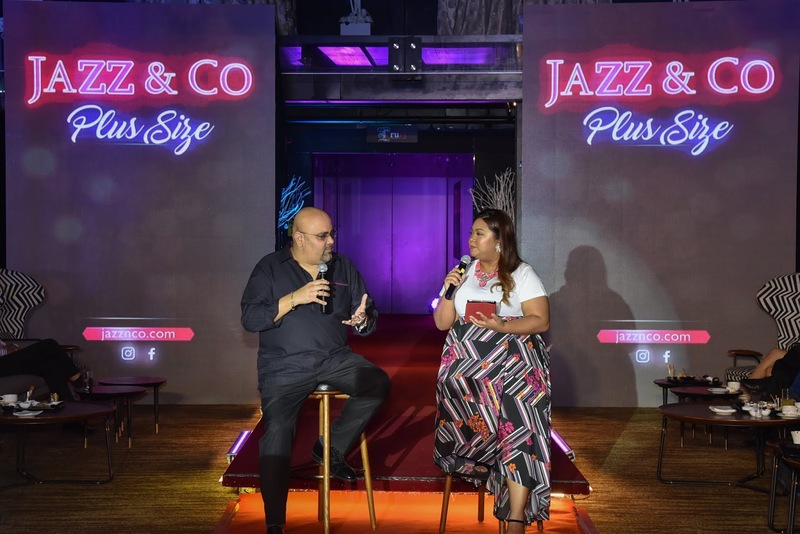 WEARING COLOURFUL AND BOLD WITH JAZZ&CO COLLECTION!